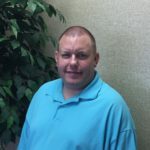 Jason Morey has joined the staff of UFCW Local 700. UFCW Local 700 members work together to build a better life for our members and all middle class families. Members recently approved a dues restructure to build a bigger, stronger union, and to give us more resources and power at the bargaining table, in organizing new members, and in strengthening our communities. This week, Jason Morey joined the UFCW Local 700 team. A member of UFCW for eleven years, Jason worked at Kroger, served as a Union Steward, and worked on special projects with the Indiana AFL-CIO. 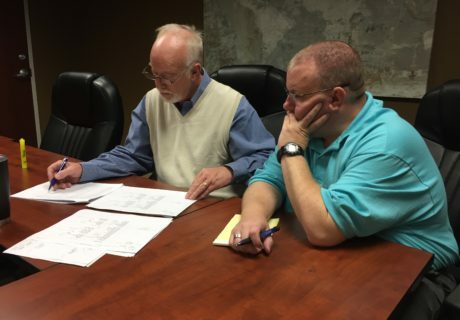 Jason’s job will be to lead audits to ensure that members are being paid appropriately by the company, monitor full-time and part-time positions, update classification and contact information, and other projects. The information provided by the internal audits will be invaluable for grievance management, bargaining, and communication. Jason has hit the ground running and Is looking forward to his role to better enforce our contract language and ensuring the most accurate and up-to-date information for our members. Sec.-Treas. 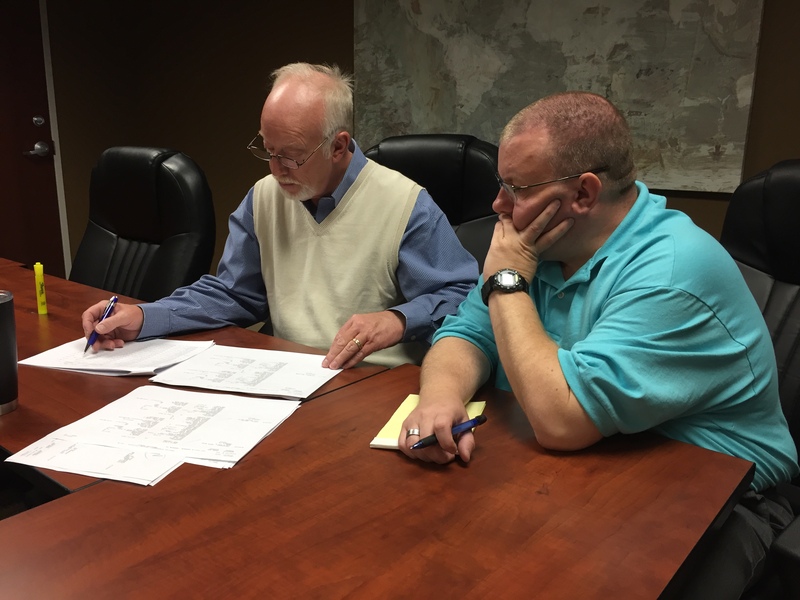 Mike Merrell and Jason Morey review a membership audit. UFCW Local 700 proudly represents over 13,500 members in grocery stores, and packing and processing plants in Indiana. We work together to build a better life for our members and all middle class families. This week, members voted to build a bigger, stronger union and approved the proposed $1 per week dues increase restructure. The increase restructure will give us more resources and more power at the bargaining table, in organizing new members, and in strengthening our communities. Over the last decade, we’ve stuck together through challenging times, but together, we’ve won some of the strongest contracts in our industry, lifted starting wages in many of our work locations, expanded members-only programs and benefits (including free college! ), added Stewards to enforce our contracts in the workplace every day, and built our union through organizing new members. Continue to negotiate strong contracts with better wages and affordable, quality health care. The dues restructure increase is effective April 1, 2017. UFCW Local 700 members at ConAgra Dairy in Indianapolis have overwhelmingly approved a new, four-year contract. The Union Bargaining Committee focused on protecting and increasing benefits and fair treatment for everyone working in the plant. The contract is effective upon ratification.